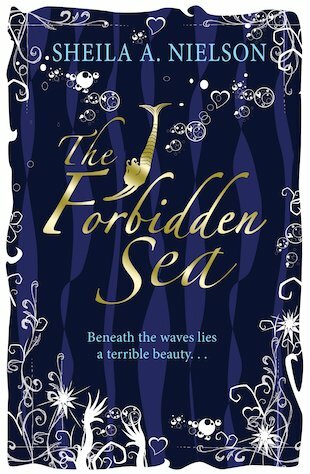 A mermaid haunts Adrianne’s dreams – but are its strange warnings for good or evil? When Adrianne comes face-to-face with the mermaid of Windwaithe Island, she is convinced that the mermaid means her harm. After all, the island is steeped in stories of mermaids’ curses and the ill-luck they bring. Yet fierce-willed Adrianne is transfixed by the beautiful, terrible song of the creature beneath the waves. When the islanders find out about her encounters with the mermaid, Adrianne’s whole family is scorned – and she herself is endangered. People say that once active, the mermaid cannot be quieted until an islander sacrifices herself to the sea. But is the legend true? Will fear and prejudice force Adrienne to test it? 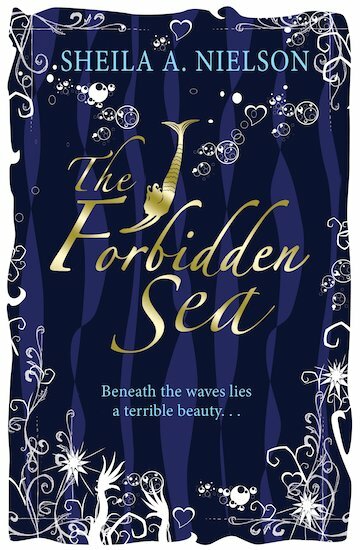 A haunting story of love, truth and a magical world hidden beneath the waves.